Are you a lover of craft beer? 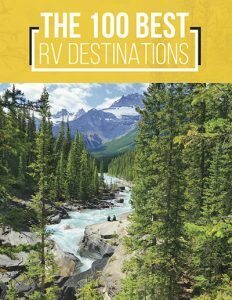 Do you like taking road trips? If your answer to both of these questions is yes, you must take a beer road trip on the Blue Ridge Parkway. This 469 mile trip will take you through Virginia and North Carolina. In other words, not only will you drink lots of beer, you’ll also see some of the most beautiful landscapes in the U.S. This is especially true in the autumn months when the leaves are changing colors. Bu, that’s not all this area has to offer — this land has alcohol roots that go back at least 100 years. Want to learn more about the cities you will be visiting on your beer road trip? 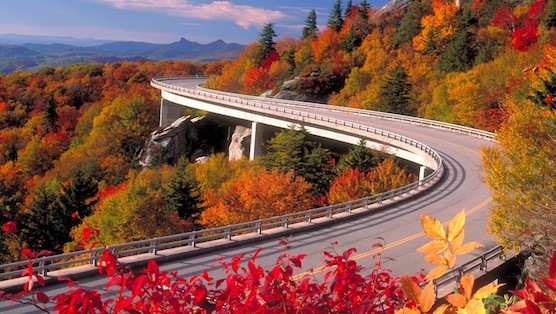 Without further ado, here are the 5 must-see stops on your way down the Blue Ridge Parkway. Your trip will start at the northern tip of the Blue Ridge parkway in Afton. This is the location of the Blue Mountain Brewery. Every year they produce about 2,500 barrels of premium craft beer. There’s even an on-site restaurant for you to enjoy your new favorite beer with some yummy treats. 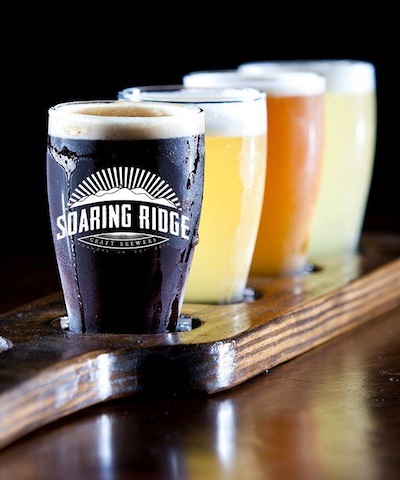 Roanoke is about 90 miles away from Afton and it is the home of the Soaring Ridge Craft Brewers. They offer six different types of beer, as well as some seasonal beverages for you to try. If you don’t drink on an empty stomach, pair it with food from one of the many food trucks that cruise the area. And if you’re not sure which beer to try first, you can’t go wrong with the White Top White Ale. 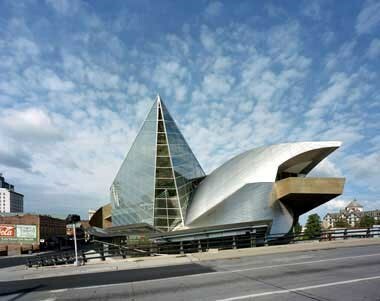 While in Roanoke, you may also want to check out the Taubman Museum of Art designed by Randall Stout, an architect known for designing green buildings inspired by nature. This museum is a must see for those who love Homer, Rockwell, and Eakins. Located 100 miles from Roanoke is the little town of Galax. With a population of only 7,000 you may not expect much from Galax, but you couldn’t be more wrong. 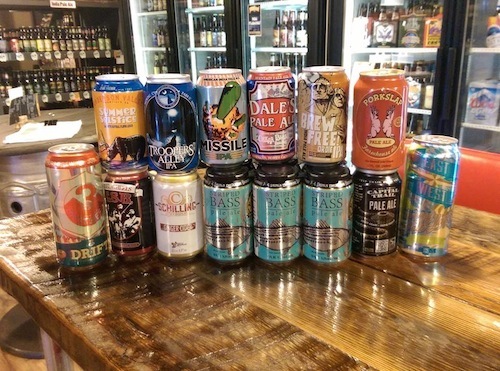 The local brewery, Creek Bottom Brewing, is one of the most memorable beer stores that you’ll ever see. 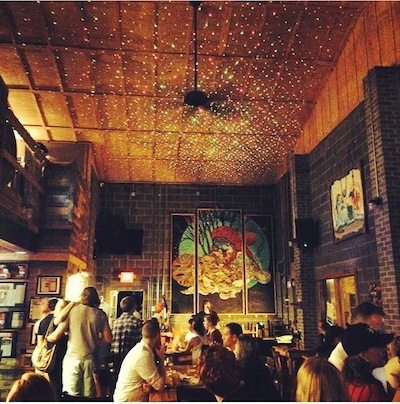 For instance, they host beer tastings and feature live bands for your enjoyment. There’s even a brick pizza oven on the premises. Boone is arguably one of the coolest towns in the U.S. This is probably because of its scenic landscapes and reputation as a college town. But that’s not all — Boone is also the hometown of the incomparable Doc Watson. 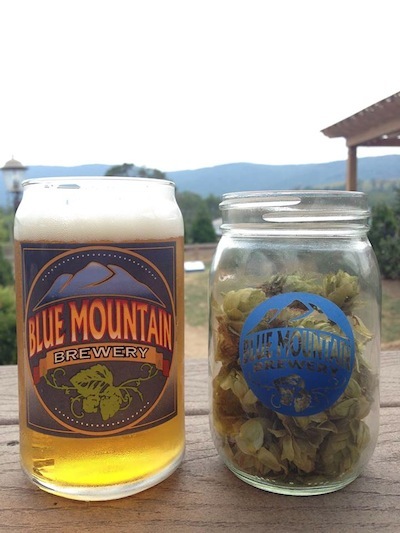 When it comes to beer, the place to be in Boone is the Appalachian Mountain Brewery. Their Honey Badger blonde ale is an award wining selection that will set your taste buds on fire. If you are feeling a little more adventurous, try their Daniel’s Double IPA. It boasts an alcoholic content level of 9.0 percent and should hit the spot just right. Finally, we come to Asheville, which is also considered to be one of America’s great towns. It is musician and artist friendly, and its craft brewing chops are exceptional. In fact, this city is a regular on many “best beer cities” list compiled by major news outlets. 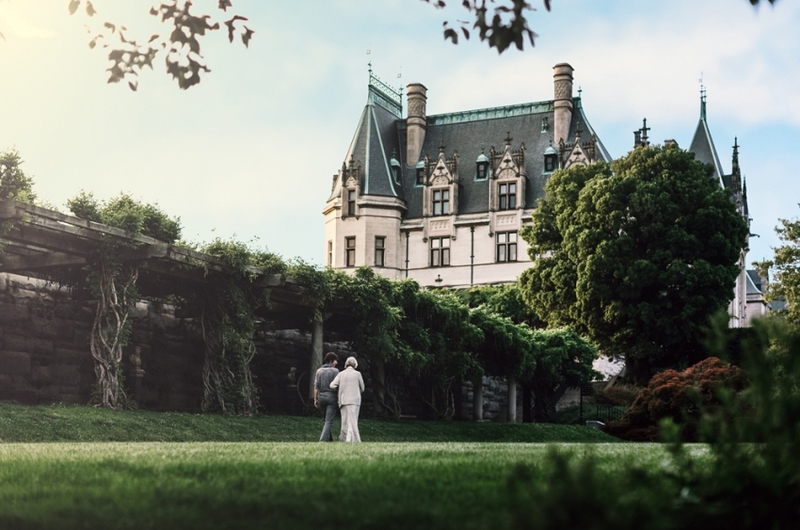 Asheville is also the home of the Biltmore Estate, the largest home in the U.S. that sits on 8,000 acres of pristine real estate. You can’t miss it as you head down the Blue Ridge Parkway. 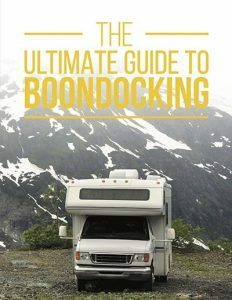 Make sure that you take a quick detour to see how the richest of the rich used to live. It is truly a magnificent piece of architecture. 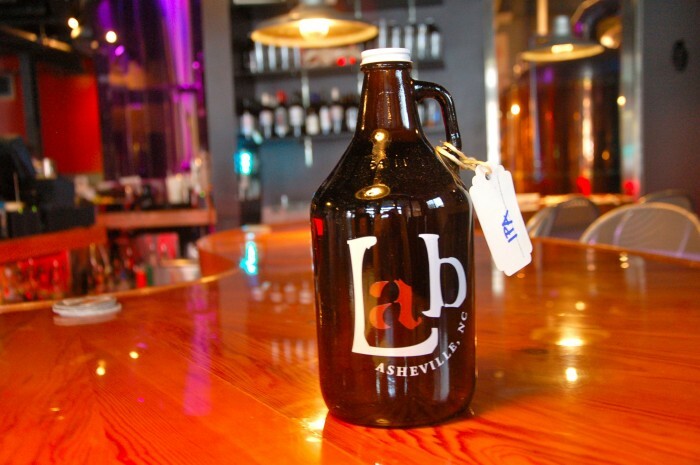 When it comes to the beer, Asheville has a ton of microbreweries to choose from. Brewpubs dot the landscape just like Starbucks, with one on nearly every corner. One of the best in the area is the Lexington Avenue Brewery. Not only do they offer a fantastic beer selection but they also feature an extensive food menu as well. For instance, you wouldn’t expect to find salmon en papillote on a menu next to flatbread pizza. But, you will here. If you are looking for a drink recommendation, we suggest the Eleanor’s Rye Red Ale. It is sure to end up on your list of favorites, especially if you like malty beers. What did you think of breweries on the list? Have you ever tried any of their offerings? Would you like to take a beer road trip of your own? Are there any places that you think we should have mentioned? Share your thoughts in the comments below.